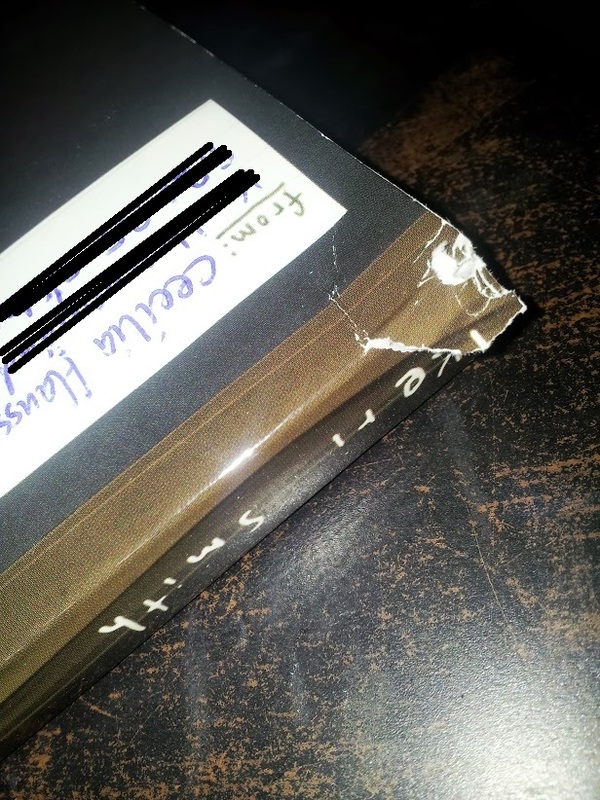 This is how I found it in my mailbox. 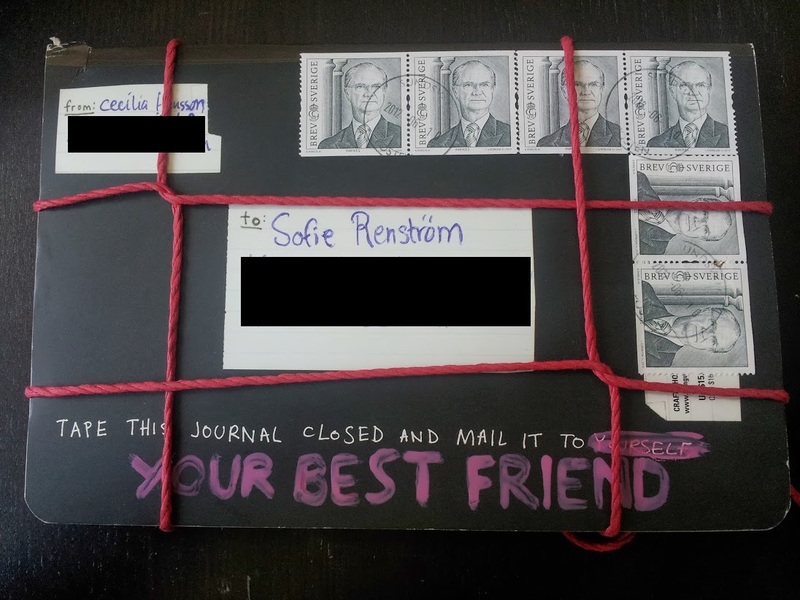 I love that Cecilia followed the instructions and mailed it to her best friend, and I love that the string didn’t come off in the mail. Yes, I only have love for all of this. The postal system had already begun the wrecking, which was the point. I had to play with this right away! 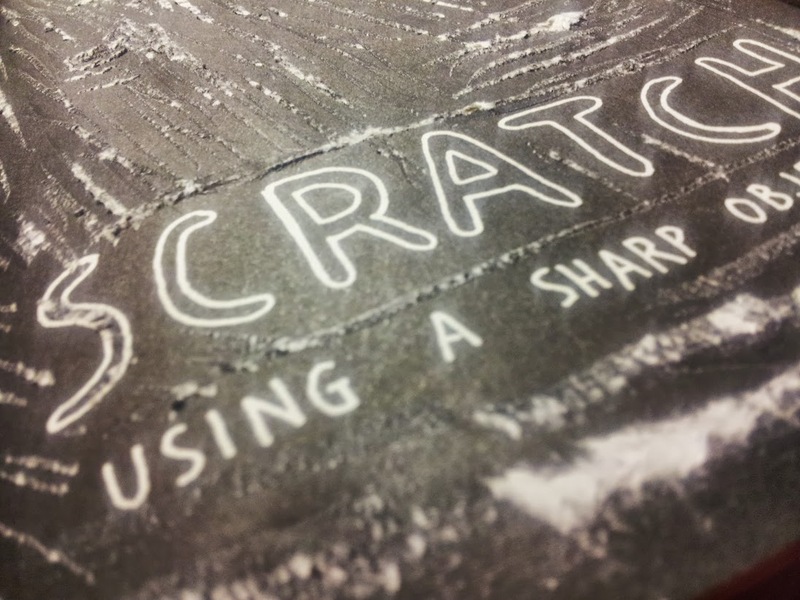 Scratching is fun, and it gave me some inspiration for mail art. Destruction as a creative inspiration is a great concept. I think everyone would have fun with this book. Your pink nail polish is very pink, but I expect nothing less from you Miss! 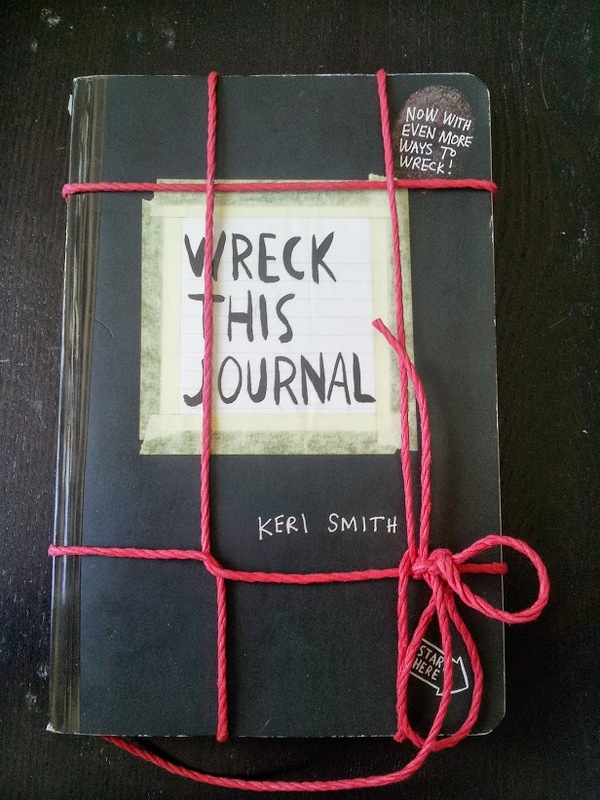 I love Keri Smith too! She is great! You would love her other books too! They are so inspiring! Hey you go to comic cons on a regular basis, right? I was wondering if they usually have small press/independent publishers tables? There’s one in glasgow I think I’ll be going to next month! Simon Bisley (He did the amazing art work for the LOBO comics) is going to be there! WOO! I’ve seen this book before, but I have not bought one yet! It sounds like it may have lots of great mail art ideas that you can borrow. 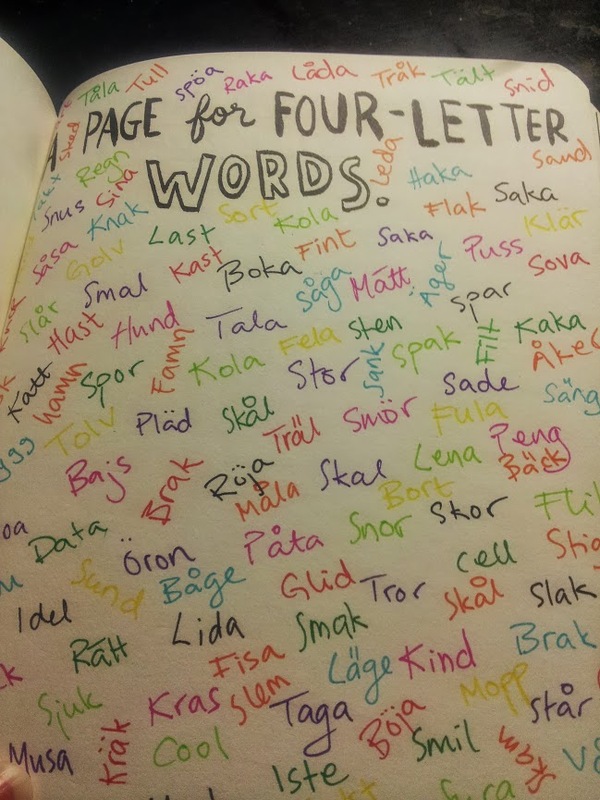 I’d love to see more of your pages as you complete them!